With all the other pressing events over the past month and a half, we haven’t taken the time to report on our trip in September 2016. So here goes! The September trip was only 5 days, but it sure was memorable. 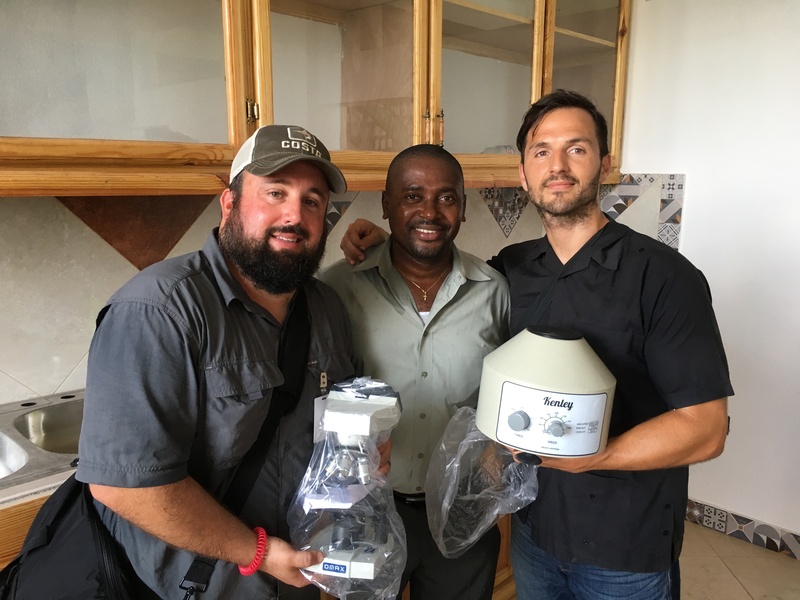 Longtime supporters and friends of Espwa, the Richardson’s (Dave, Karen, Jensen, and Corey), made their first trip to meet the Peace & Joy Families. 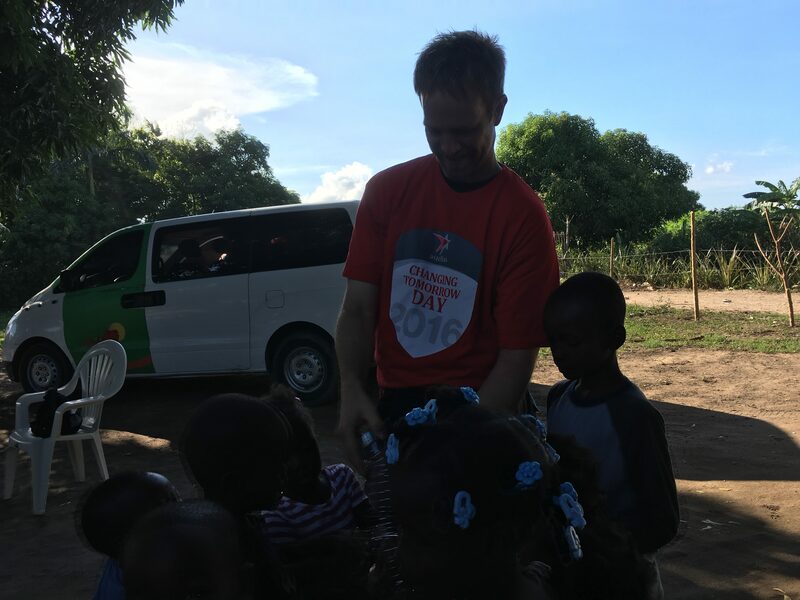 The Richardson’s have been instrumental in supporting the families since our journey began with the children at Peace & Joy Orphanage. Also on the trip were Espwa board members, Chris Pfeiffer and Joe Shaffer, as well as Scott Lammers. 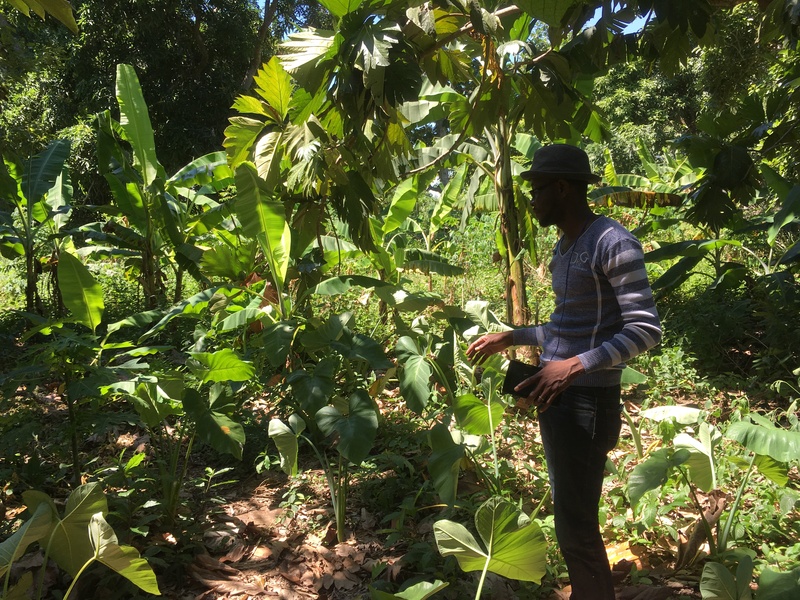 The trip began with a quick stop at Jovenel’s farm, and then a long visit with the Peace & Joy Families. The Richardson’s have known each of the Peace & Joy children by name for years, but this was the first time meeting in person – it was a surreal and joy-filled moment. And just in time for the new school year, we were able to bless the children with some school supplies donated by the Jacobson Elementary (Chandler, AZ) CATS program. 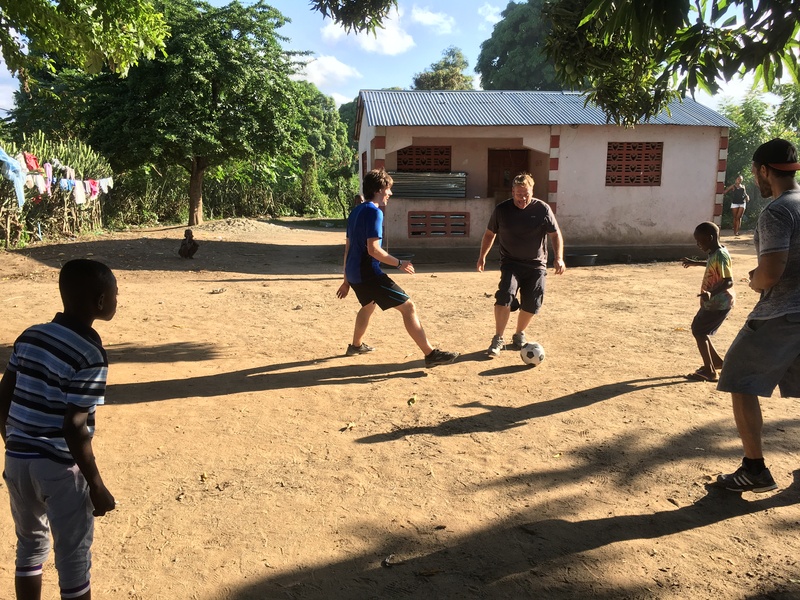 The next day, the team enjoyed an excursion to Friendship Island with the help of Haitian Creole Tour, as well as a stop at EBAC Orphanage. 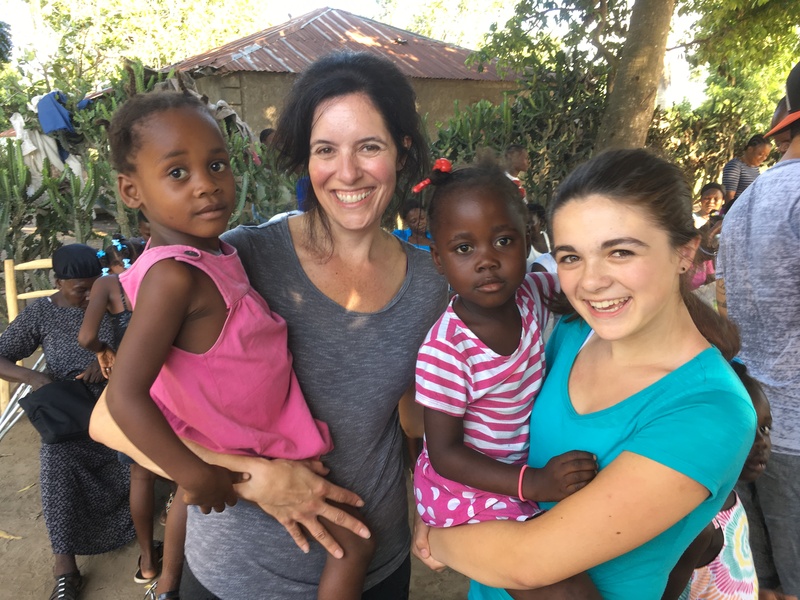 Visiting long-term missionaries Alice Wise and Kathy Gouker is always encouraging, and the team was also able to share a jewelry-making experience with several of the older girls at EBAC. The owners of DKC Creations, Mike & Deb Cillo, had donated jewelry supplies and tools for the trip. The Richardson’s then led a short workshop that was meant to encourage the entrepreneurial spirit of the young women. 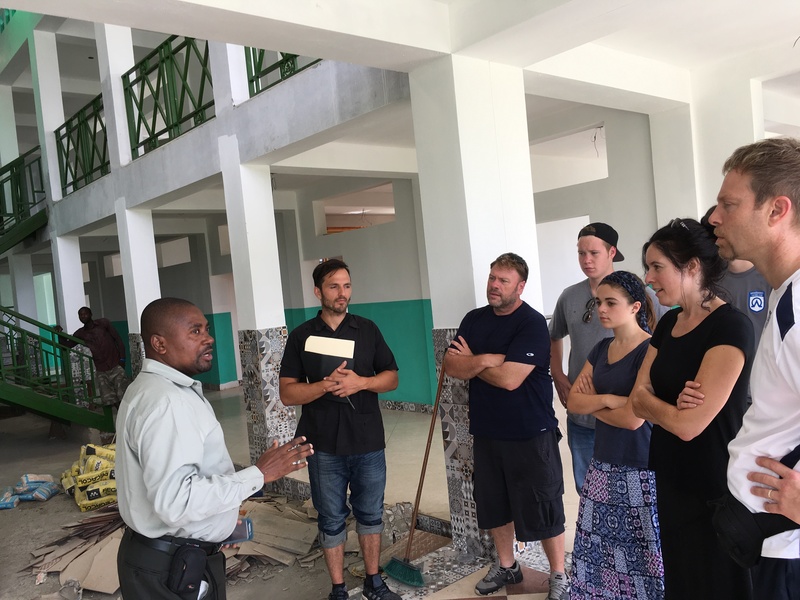 The following day, the team visited the amazing progress on the New Hope Hospital, which by the time of this writing is now in operation and seeing patients, as well as St. Anthony’s Clinic. 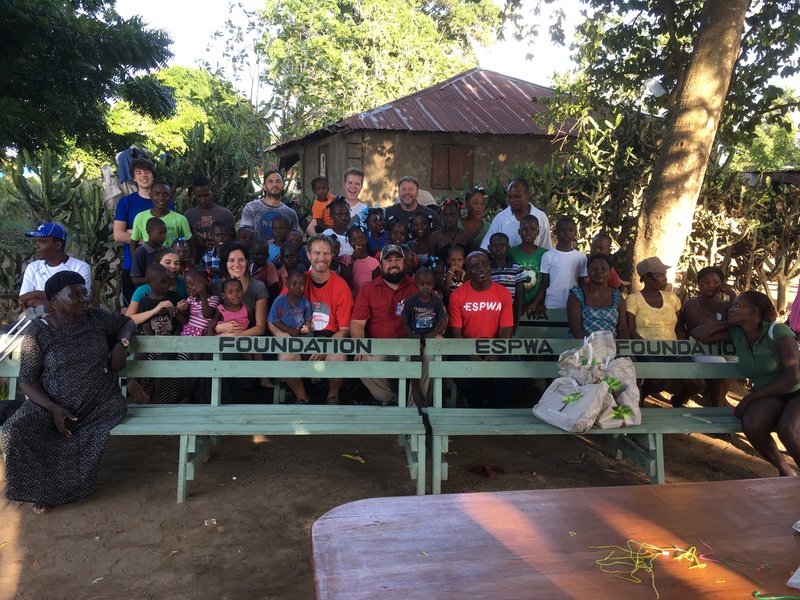 The final day brought a visit to the Blue Hills area, where Espwa had provided some capital for the community to purchase benches and chalkboards for the school. This is the same school where Espwa medical teams provide checkups during medical trips. 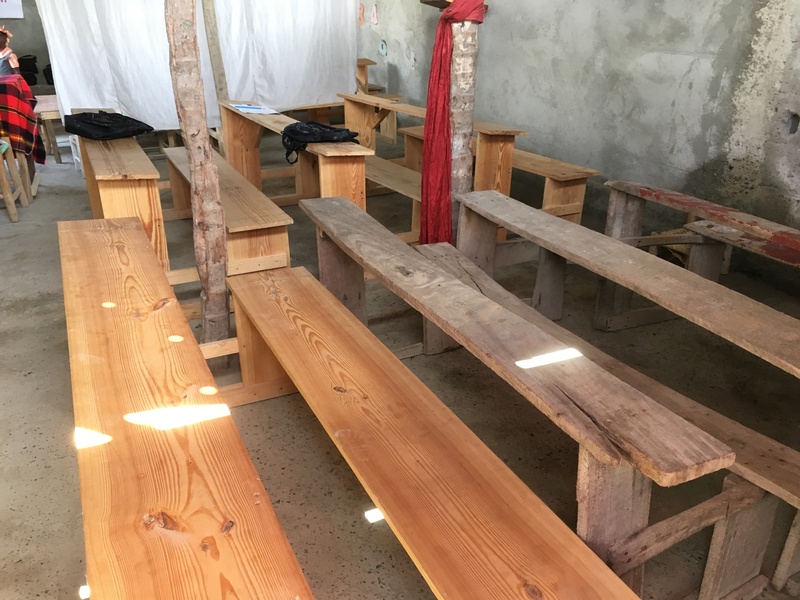 Haitians from the community used the money to purchase lumber and pay local tradesmen to construct the benches and chalkboards. 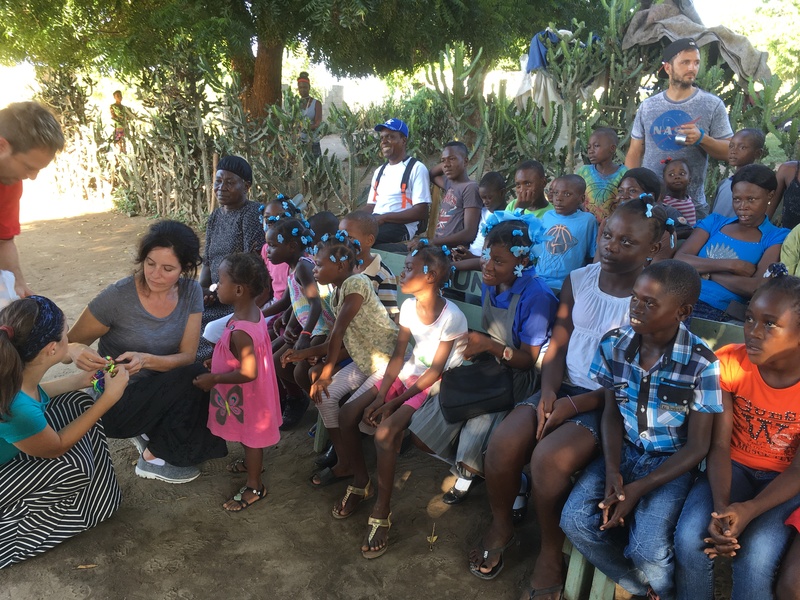 Sharing the amazing experiences of Haiti with long-time friends and new supporters alike continually drives our mission. Until our next trip, thanks to all!